Tis the season for cookies and sweets and a TOUGH time of year to cut out sugar. But I can say that I have been rather successful in this endeavour thanks to creative meal planning. Just because you want to drastically cut sugar out of your diet and lifestyle does not mean you have to give up cookies!! 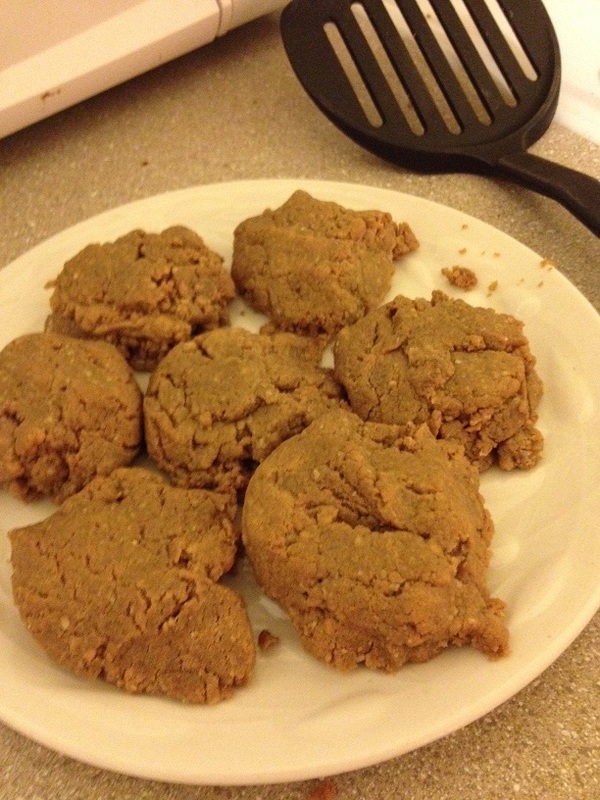 Last night I was craving one of my favorites, peanut butter cookies. I used to make these all the time when I was a kid, spooning up the dough, rolling them in sugar crystals, pressing them into intricate designs with a fork. But last night I knew that there was absolutely no way I could make those without wanting to eat all of the dough and the sugar rush alone would make me feel shaky after nearly 3 weeks of great eating. So? I decided to experiment with my own recipe. I’ve seen a lot of protein muffins and cookies but I never have protein powder on hand and didn’t want the extra calories that go along with some of those. I just wanted basic ingredients. 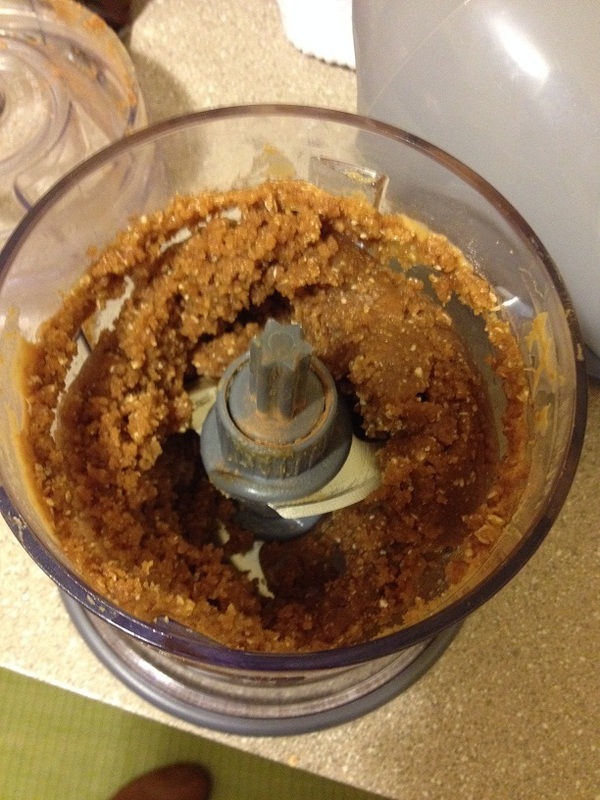 Place all ingredients into a blender or food processor and blend until well mixed. 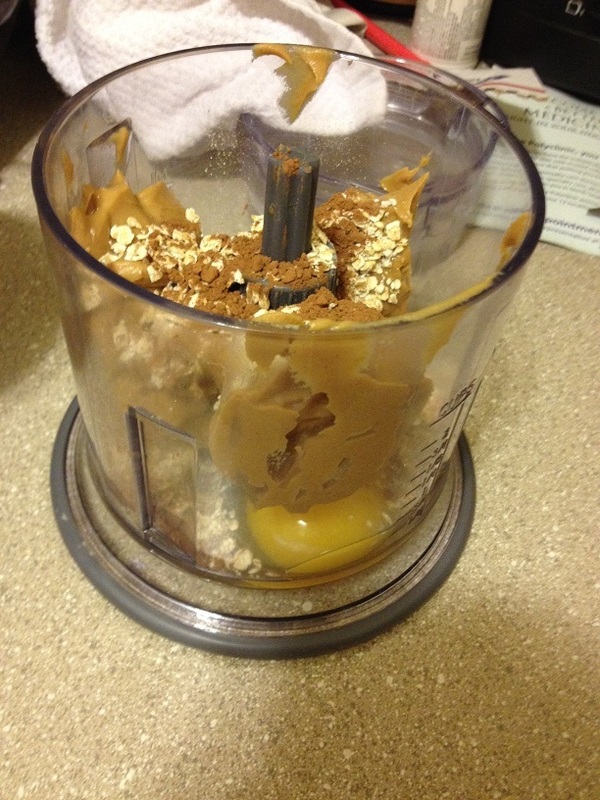 This took some maneuvering to get the peanut butter to mix in well without sticking to the sides of the blender. 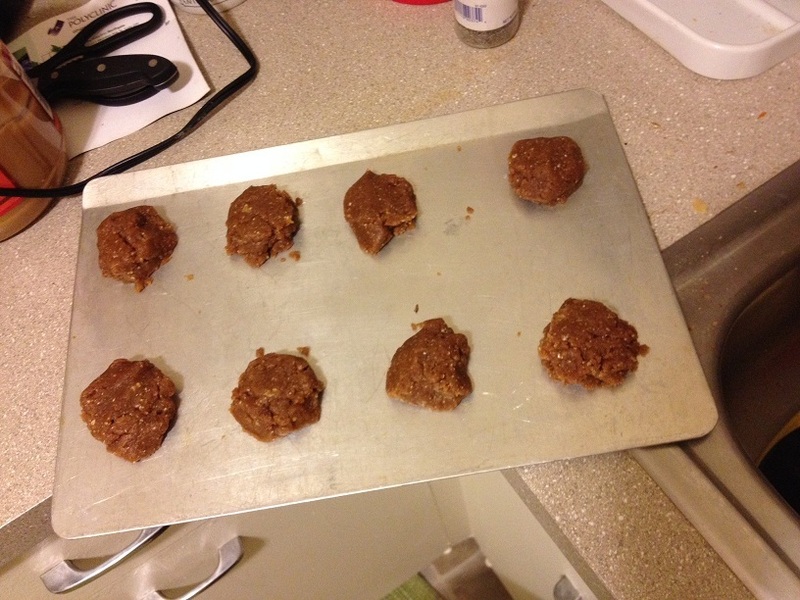 Cookies will look greasy when they come out of the oven. This is because of the peanut butter and the absence of flour holding it all together. Let cool for a few minutes and then transfer to a plate. I wouldn’t advise using a cooling rack since these babies are more crumbly than the average cookie. I will warn you!! If you are expecting some sugary gum drop in your mouth, you’ll be disappointed. These cookies have less than 1g of sugar in each of them so they won’t taste like your grandmas cookies. However, I notice that the more I eliminate sugar from my diet, the more flavorful all foods become. The consistency is dense and they are surprisingly filling! I brought a couple into work today after baking them last night and they are even better the next day after cooling and solidifying more. I realized while making these that I was EXCITED to eat cookies even though I knew they wouldn’t taste like the regular kind. It’s amazing how we crave the feeling of food sometimes more than the actual flavor. Plus! These things are healthy! 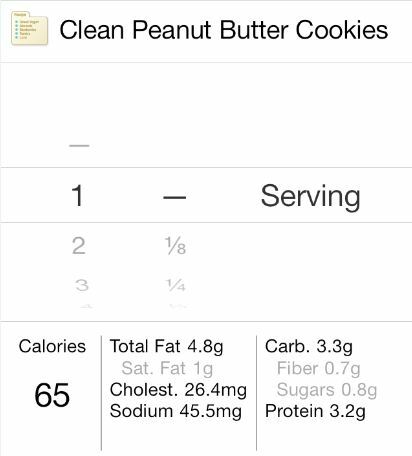 Only 65 calories per cookie and 3.2g of protein. I wanted to make sure I wasn’t famished before hitting the grocery store tonight so instead of shoving my usual tablespoon of peanut butter in my mouth I made something a little more appealing. 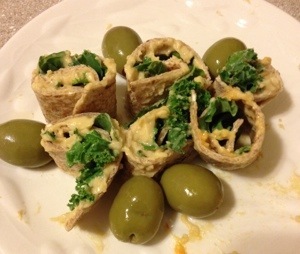 Clocking in at only 184 calories (130 if you don’t add the olives) this little appetizer was super yum and satisfying! Slice the tortilla into long thin strips in one direction. 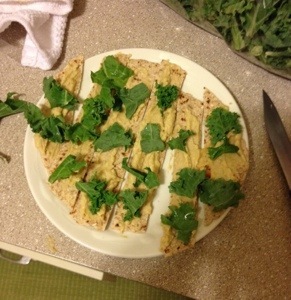 Take a tablespoon of hummus and spread over the strips. 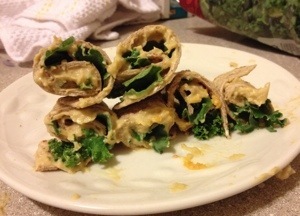 I then added small pieces of kale onto each one. Roll up and voila!! They fight with you to re-open so eat em quick or balance them against each other. Kale is also such an amazing superfood!! 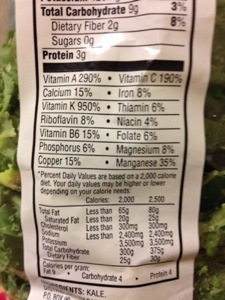 Packed with tons of protein and vitamin A, C, and K! You can read more about kale in one of my first posts here. 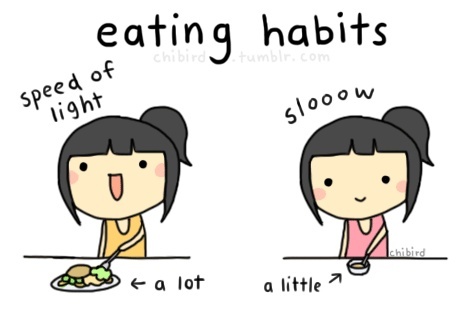 Whenever we embark on a fatloss journey, it all sounds easy in theory. I just have to eat less. This won’t be THAT hard. I can totally eat 1200 calories a day. But then once we start, it can suddenly feel like the world is against us. We’re hungry, there are less choices, and who the hell actually follows those meal plans with turkey bacon and a bazzillion ingredients for every meal!? I don’t have endless dollars and turkey bacon is gross. That’d be like eating a mound of broccolli and calling it veggie cake. Get OUT of here, it’s not the same! The reason why it seems so hard is because we suddenly have to become conscious. All of this time we’ve just been eating. I don’t know about you but when I’m not on top of my health, I’m not sitting down planning out how many cheetos I’m going to eat. I just find myself covered in orange in front of the TV wondering how I ever found a boyfriend. You know, where the cheeto dust is so thick on your fingers that you have to use your teeth to truly lick it off? Yeah. It’s OK, you’re not alone. The point is, being conscious and aware suddenly makes us feel trapped, obsessive, and super observant about all aspects of our lives. We have to be brutally honest with ourselves about what we’re putting into our bodies. 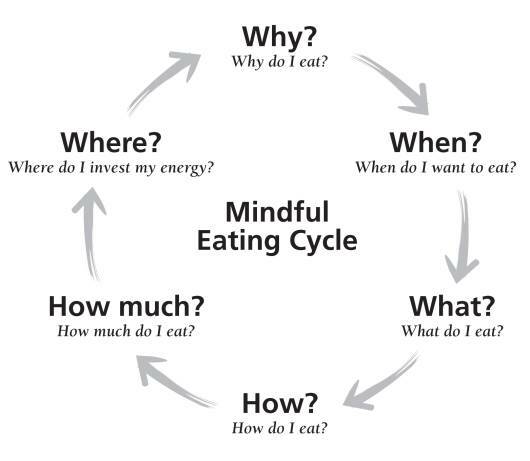 It’s a GREAT thing but it can also be hard to find that balance of caring about what you’re eating and not obsessing. It’s ok if you don’t know every single calorie in every thing you eat. It’s about changing your lifestyle, not doing jumping jacks because you ate a tic tac. Think about it this way. What color shirt did you wear yesterday? The day before? What color are you wearing now? Yeah. I have no clue because I’ve never actually cared about this part of my daily routine. I just wear clothes. If you suddenly decided to figure out what color you wanted to wear every day and became conscious of it, you’d notice it more. It’s a lot like when there’s a recall of a product or an influx in the hype about some movie or show. Suddenly you see that stuff EVERYWHERE! And you think, wow, is there more of this? How long has this been going on? The fact is, our lives are determined by how conscious and aware we are of things. Quite frankly, things don’t exist to us if we don’t pay attention. But as we all know, our health will catch up with us if we don’t pay attention to that. I will continue to choose to ignore Miley Cyrus but I won’t ignore what food goes into my body. So if we all take a deep breath and realize that it’s less about this shift being extremely difficult and more about us just being aware of what is happening, it starts to seem a little more bareable. Ok. I got this. Make a plan for yourself. Don’t just leave your success up to fate. Set daily goals and changes for yourself. Soon things will become habits. Say no to the cookies in the breakroom, or just don’t go to the breakroom. Every time you make a positive choice for your health instead of a bad one, THAT is progress! And those are all huge and important steps.